Bucks County is rich in history, exciting entertainment and family fun. 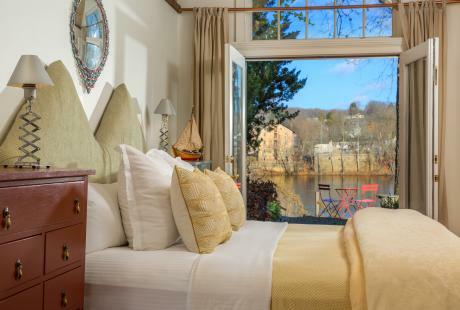 Bucks County is home to many places to stay including cozy bed and breakfasts and contemporary hotels. Thanks to its diverse population, Bucks County has become a foodie paradise. 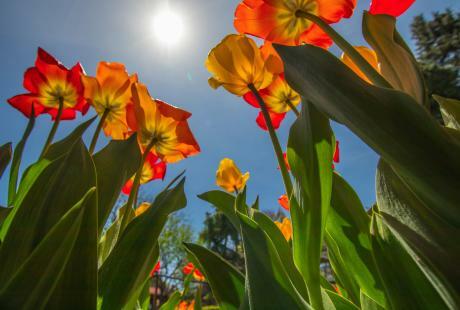 Enjoy fun and seasonal festivals throughout Bucks County! 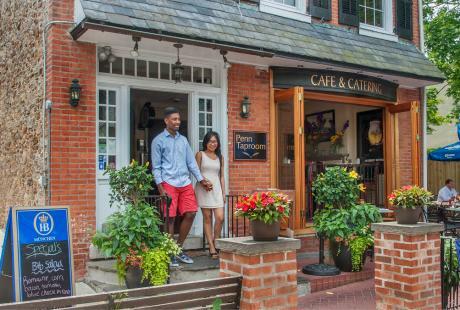 Bucks County's charming towns and main streets are filled with fantastic shopping and culinary delights. Claudia Confoy, Triumph Brewing Co.
We are all connected to companies, professional associations, youth sports and social clubs that have meetings, tournaments and group outings. Will you help us by becoming an ambassador and bring the business home to Bucks County? It's easy! Connect us with the appropriate people planning these types of events and the expert staff at Visit Bucks County will do all the heavy lifting. 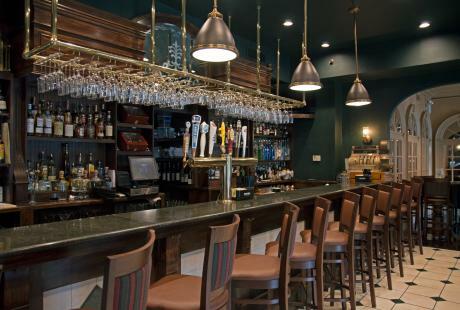 Nestled in the picturesque countryside of Philadelphia, Bucks County offers traditional and unique venues for productive and relaxing meeting or teambuilding session. Bucks County's wineries, museums, historic mansions, castles and bed and breakfasts provide an inspiring backdrop to any event. 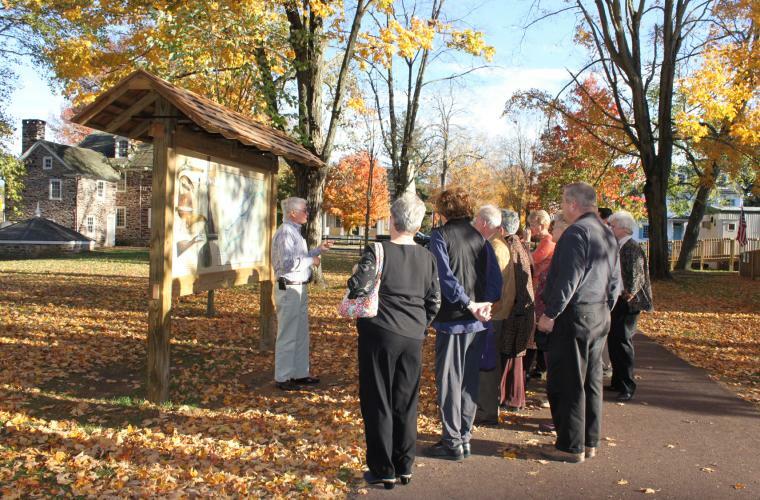 From an 18th-century-style shopping village to vibrant downtowns and park pavilions, Bucks County is the perfect place to bring groups both large and small. 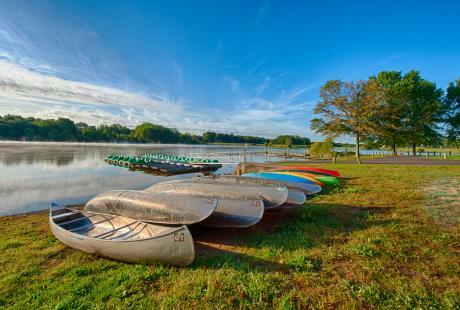 Youth groups, field trips, scout troops, family reunions and social groups will love Bucks County's charm and wide variety of attractions and things to do. 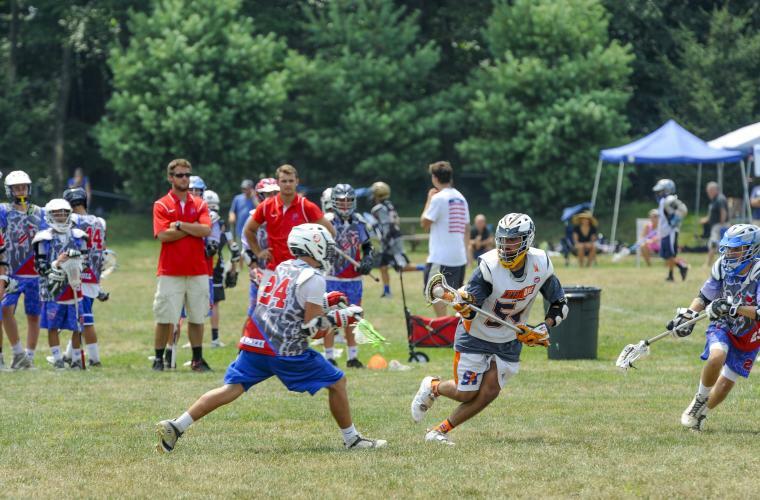 With 80 baseball fields, 30 football fields, 90 soccer fields, 300 tennis courts, 25 golf courses and 300 multi-purpose fields, there's no shortage of indoor and outdoor facilities to host a large sports tournament in Bucks County. Visitor spending in Bucks County means more for the economy and jobs! Visit Bucks County, the official tourism promotion agency for Bucks County, is dedicated to increasing tourism by targeting lesiure travelers, sports tournaments, motorcoach groups, family reunions and meetings. Just reach out! We could make an even greater impact on the local community when you help bring an event or group to Bucks County! Visit Bucks County recognizes those who have worked hard to bring meetings, events, sports tournaments and more to Bucks County. Visit our Destination Champions page to hear the stories of residents like you who made a difference in their local community and brought home the business! MAKE A DIFFERENCE IN YOUR COMMUNITY AND CONTACT VISIT BUCKS COUNTY TODAY!